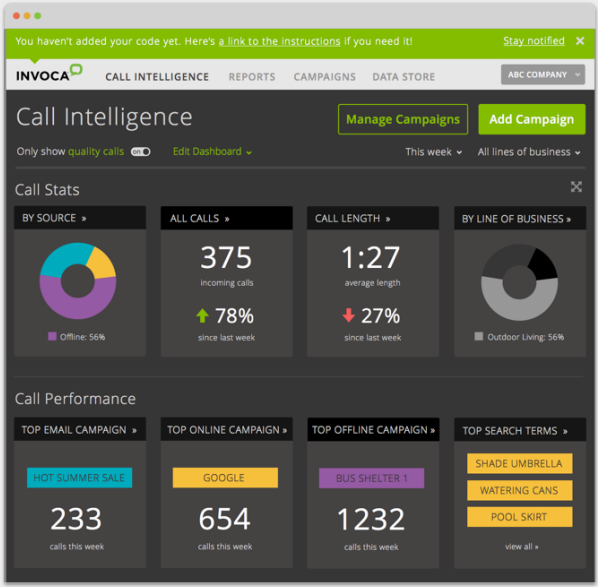 Invoca, a call intelligence solution provider, has released enhanced integration with Google Ads and Google Marketing Platform. In addition, the company has launched support for Google Accelerated Mobile Pages (AMP). HubSpot announced that it has expanded its partnership with Google to support the company’s international cloud infrastructure. The partnership is designed to help fuel HubSpot’s product growth in the region, along with positioning customers with enhanced data security and expanded Google integrations. 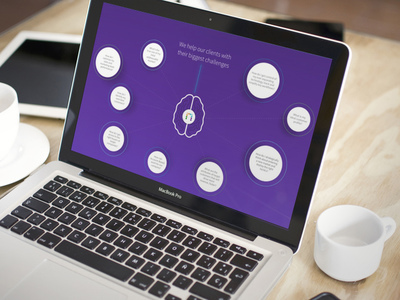 Node, an AI technology company, announced it has raised roughly $16 million in financing, including a funding round led by Avalon Ventures with participation from Mark Cuban, NEA and Canaan Partners. The company stated that the funding will be used to accelerate product development. Engagio’s new Scout solution is an ABM Chrome extension that enables marketing and sales teams to gain greater account visibility and communicate with customers and prospects inside the tools they already use—including LinkedIn, Gmail and Salesforce.